If you’ve never been in Miami or in a surrounding Miami area, it may never cross your mind that you might love living in Miami. There are many benefits only the Miami locals know about and it’s very important those outside of Miami understand the benefits of this beautiful city. The breathtaking scenery, whether you’re near the ever glades or looking out over the beautiful Atlantic ocean, Miami is gorgeous. Miami has some beautiful areas and yes, you get to see them every day if you live here. South Florida is green and sunny. Unlike California, the frequent rain storms clean the air, clearing the pollution, making it healthier and brighter. In 2008, Forbes named Miami “America’s cleanest city”, for its year round great air quality, vast green spaces, clean drinking water, and city wide recycling programs. Florida is named the sunshine state for a reason, the sun is brighter, the skies bluer, and the grass is greener. The sports atmosphere in Miami is one of the greatest in the country. Miami provides the entertainment of some of the best sports teams in the country, it has some of the best local talent at the youth and high school level. 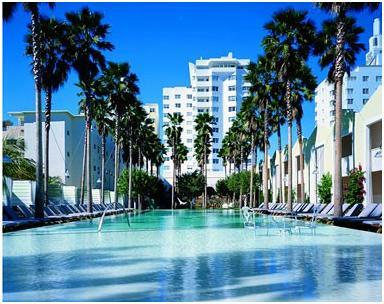 Miami has produced big name athletes like Alex Rodriguez, Ivan Rodriguez, Michael Irvin, Jose Conseco, Chad Ochocinco and many more professional athletes. At the professional level, the Miami Heat are one the best teams in the NBA. The Miami Marlins are now in their brand new stadium which is a great place to visit with your family. The Miami Dolphins along with the University of Miami are great places to see a football game. If you’re a golf lover, you will love the golf courses around Miami, some of the best in the country. Miami literally is one of the sports heavens of the world and you need to experience it for yourself. 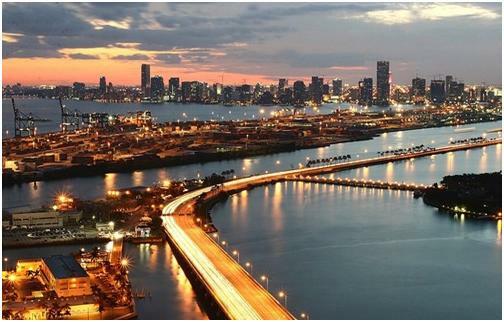 Economically, Miami is considered one of the top 5 richest cities in the world according to the Union Bank of Switzerland. Miami has the largest concentration of International banks. It has many large companies and attracts the wealthiest people in the world. It’s also the home to many research institutes, medical centers, and biotechnology industries. The family life in Miami is probably the best part about Miami. With Miami making its way into rap songs, you might believe Miami is a party city. 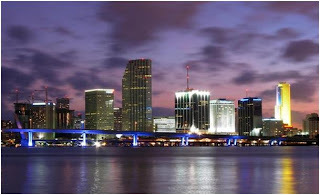 Known for its night life, Miami has a peaceful family life that doesn’t get much attention. Don’t be fooled the city is filled with churches, schools, family recreational based businesses, clean parks and a great school system. Overall, Miami is a wonderful city. If you haven’t been here before you should give it a try. It can make a fun little summer vacation. Be sure to look at the real estate, it might be worth moving too if you are seeking something better. Miami real estate is now entering a phase where it’s the best time to buy.